Realize the Depth and Breadth of Your Potential. Features that let you focus on growth, growth, and growth. Set Higher Goals. Achieve Them. Repeat. 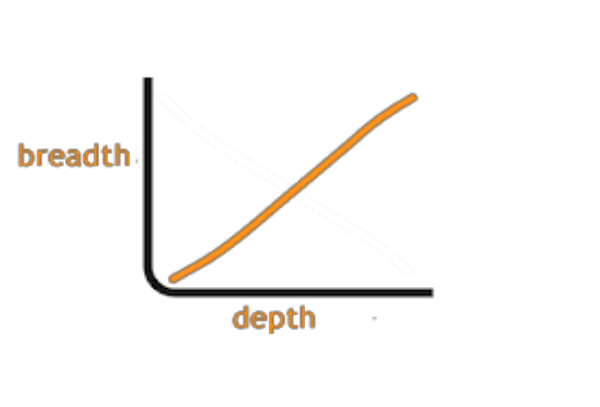 Tools that propel you on an upward spiral of growth. Everyone talks about going paperless. 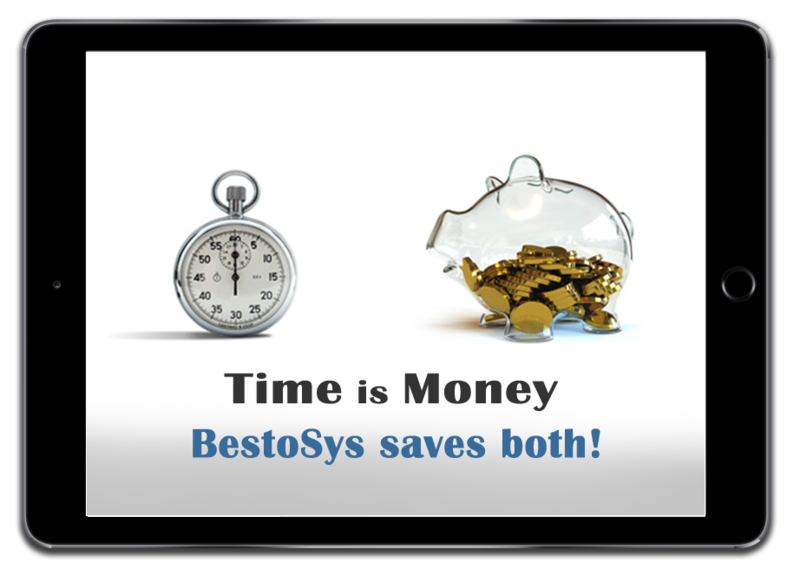 Bestosys has helped scores of doctors actually do it. Our complete & integrated solution makes it a breeze. Visual intelligence for you. Reading text is optional. A treasure of appointment/patient information. The most enabling calendar in the industry. Use it to believe it. Demographics, Medical History, Medications, Allergies, Habits, Clinical Notes, x-rays/photos, Treatments/Plans, Prescriptions, Billing, SMS/Emails...all on ONE clean page that smartly serves information as you need it. Shows you everything that needs your attention - growth insights, pending payments from patients, lab delays, prospects and patients to follow up, and more. Gives wings to the word-of-mouth about your practice. 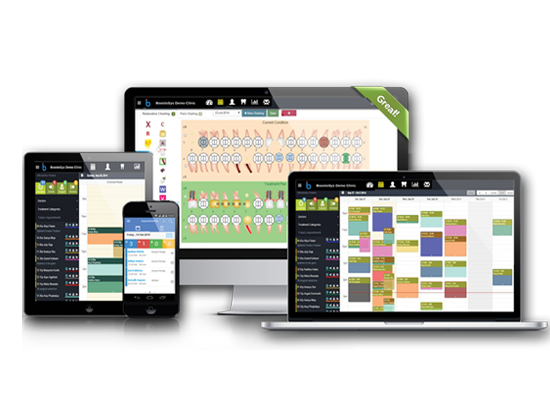 Helps you to acquire new patients and engage/retain existing patients. 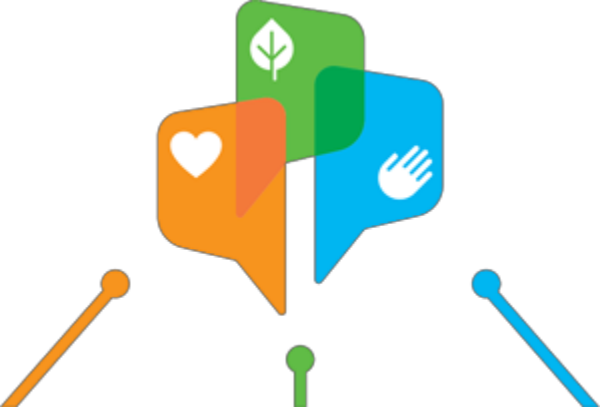 Your own SMS sender ID, your logo & social media handles in your emails to patients. Several features to nurture the bonding with patients. Record your patients' current conditions and treatment plans without typing a word. The visual power of BestoSys charting to communicate a mouthful of conditions & treatments will leave you speechless. Features Facial Examination, Model Analysis, Cephalometric & Radiographic Analysis, Problem List, Expectations. Goals, Limitations, Consent Form, Treatment Plans, Appointment Scheduling, Treatment Sittings & Reviews, Images with standard labelling, 3D Image Support. 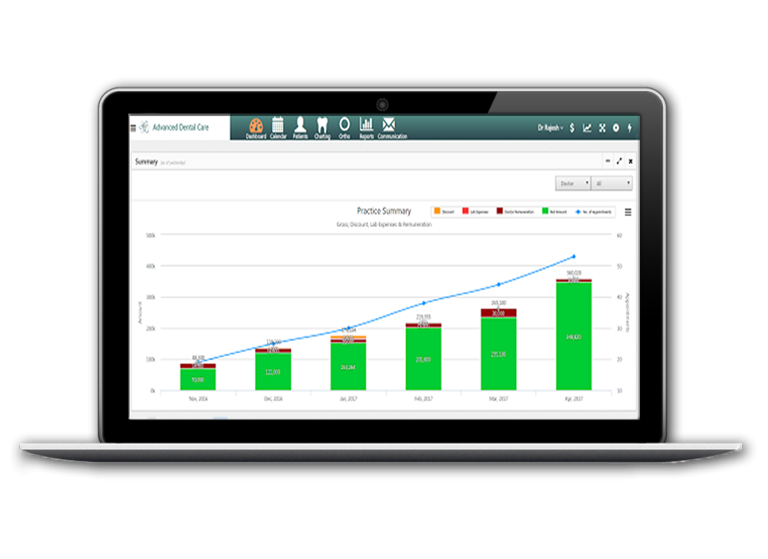 Track all your lab works end-to-end, from treatment start to lab billing. Neatly tied with alerts as needed. No more slippages and delays caused due to communication gaps. Give your patients the option of paying anywhere anytime, by cards, wallets, netbanking etc., Collect all your dues in one stroke. Boost your collections. Manage vendors, purchases, payables, and inventory stocks. 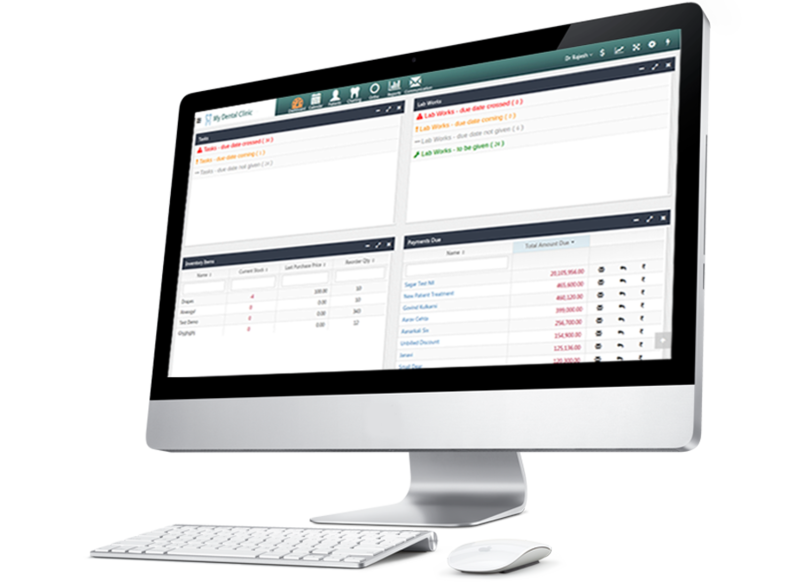 When an item needs replenishment, get alerts or even send it automatically to your vendor! Fully integrated financial accounting solution, so you don't need separate accounting software and duplication of work. Get all financial statements, all the way up to Balance Sheet and Form 3C. A handy tool that lets you multi-task. Enter a variety of transactions quickly without leaving the page you are on. A unique feature to save time. Create tens of appointments in one stroke - be it for a specialist's visit (Orthodontist, pedodontist) or be it for a pre-defined set of visits for a treatment. 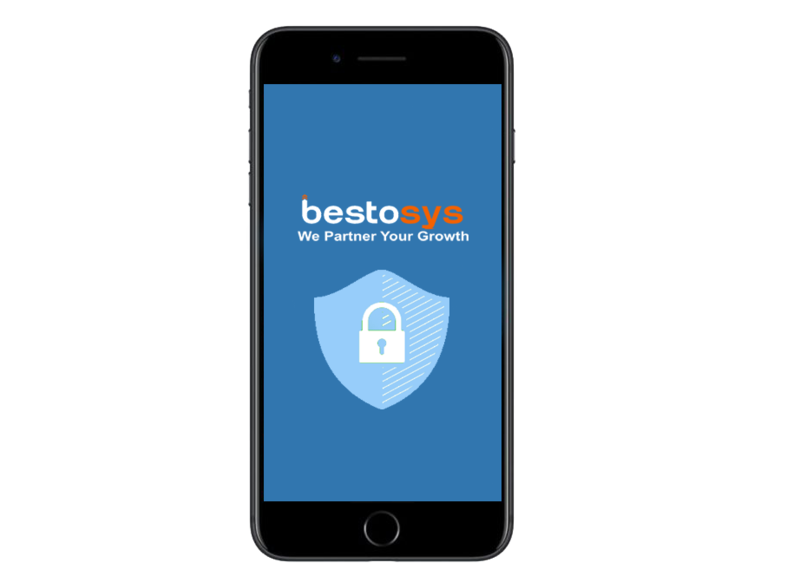 Bestosys minimizes your data entry effort with auto-prescriptions, prescription templates, treatment note templates, and pre-loaded masters for treatments, treatment categories, prescriptions, inventory, accounts. You can even enter visit notes by just talking! Your data is stored on world's most secured servers and it's backed up automatically. The data is served to you via encrypted channels, with the same protection as your banking information. With Advanced Security option, you can ensure that your practice data can be accessed only from PCs/laptops authorized by you. This means even your users can't access it outside the clinic without your permission. Your staff and junior doctors see everything they need to but not what they don't need to. Your consultants see only their own appointments and no financials. Your staff can access data on mobile only if authorized by you.